Among others, Bert Weckhuysen features in the first episode of ‘Captains of Chemistry’, a podcast by BNR. In this series, reporter Edwin Mooibroek explores the subjects of chemistry and innovation and tries to answer the question: How can the chemical sector contribute to a better, sustainable world? The series are in Dutch only. 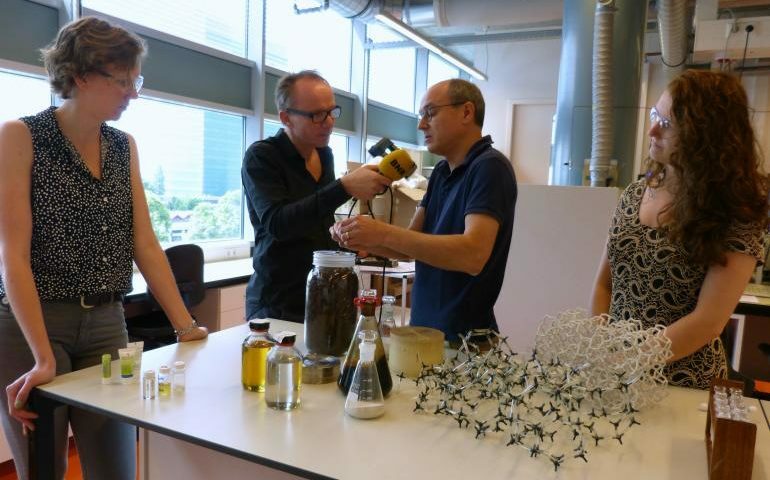 You can listen to this episode online here (where you can also subscribe to the series), or read the news item (Dutch) on the news page of Utrecht University here.